Who come to carry out maintenance and repairs at our Shipyards to the sophisticated integrated electronic systems. 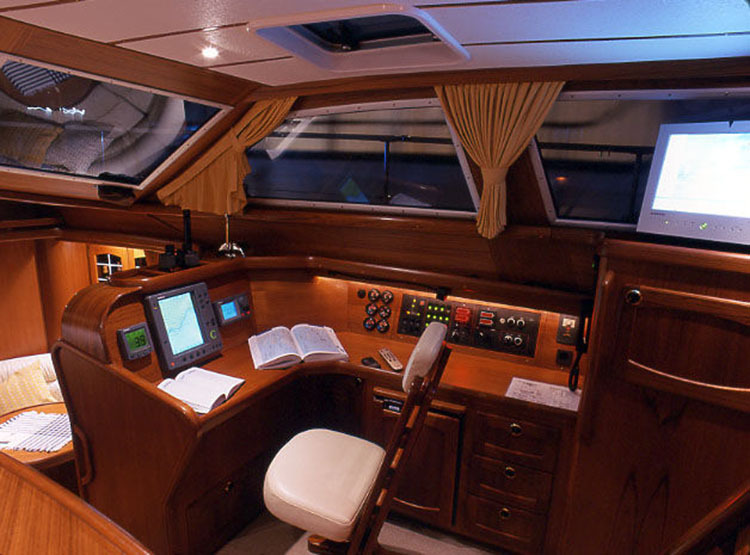 Today’s boats are governed by sophisticated and interconnected electronic systems. Each command depends on others, each system needs others, in an integrated complex that needs specialty, unique and unique skills in the world. Therefore, in order to ensure our customers the highest quality of execution, we avail ourselves of the partnership of the two leading market players, who come to play at our Shipyards all maintenance and repairs that rendononecessarie.